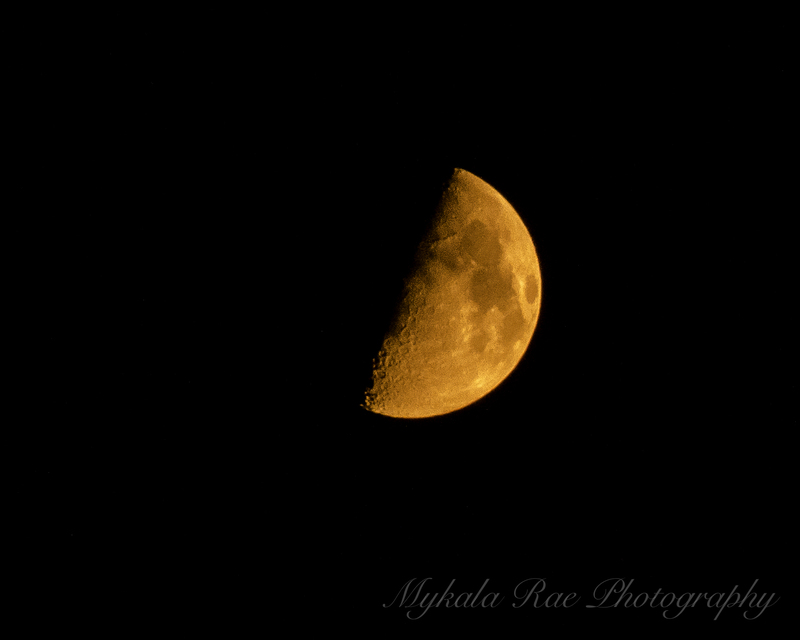 There was so much smoke in the sky that it created a haze, making the moon appear to be orange. 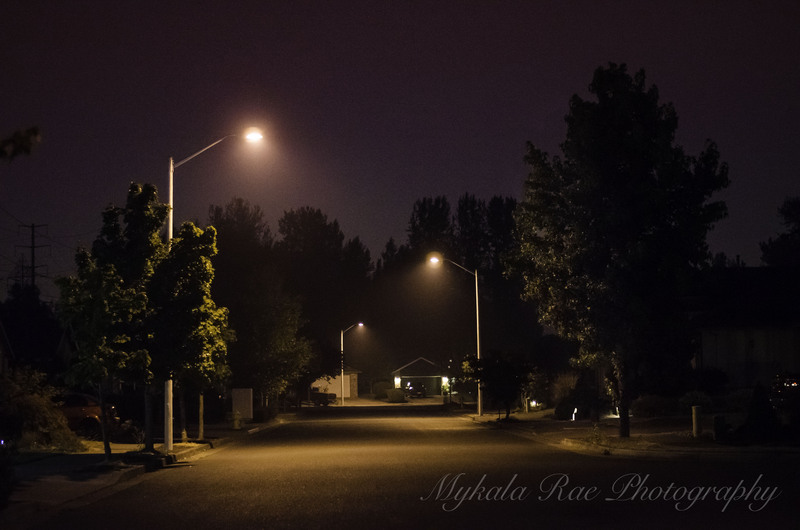 The smoke was so thick that it looked like wintry fog in the streetlights. It’s even visible in headlights! 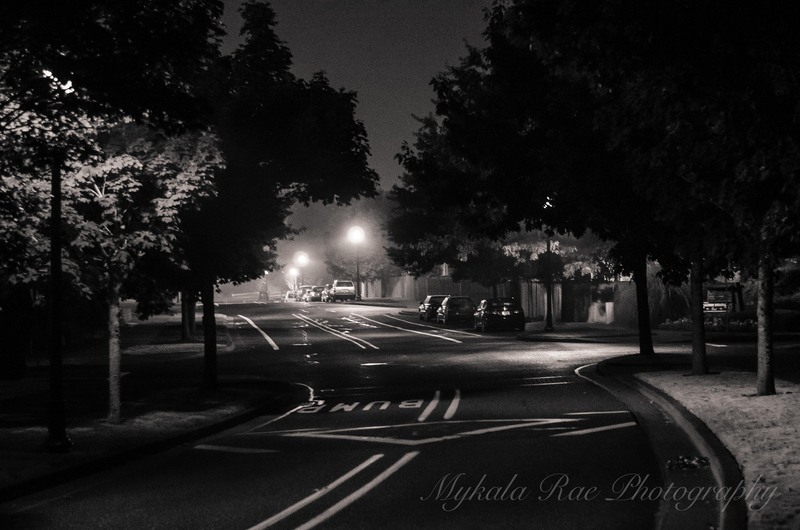 Isn’t it strange how something so devastating can be aesthetically appealing?